While you may have read our OnePlus 3 text review, you might be waiting for another take before pulling the trigger on the latest from the sometimes-controversial smartphone manufacturer. Well, another take is what we've got: Facundo Holzmeister takes it away in our video review of the OnePlus 3. OnePlus managed to integrate a fast charging solution into the OnePlus 3, but it's a non-standard one called Dash Charge. It's a licensed version of Oppo's VOOC, so it requires special code on the device and hardware in the adapter. Some OP fans were bummed that custom ROMs would not be able to support Dash Charge, but that will change next month when OP releases the code. OnePlus likes to talk a big game, but sometimes the company fails to live up to expectations. 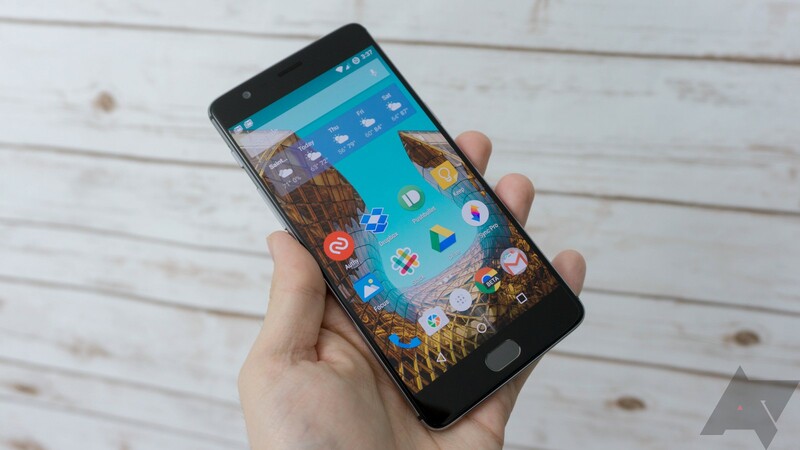 The OnePlus One offered solid specs at a low price, but it was hurt by scarce invites and the collapse of the Cyanogen partnership. 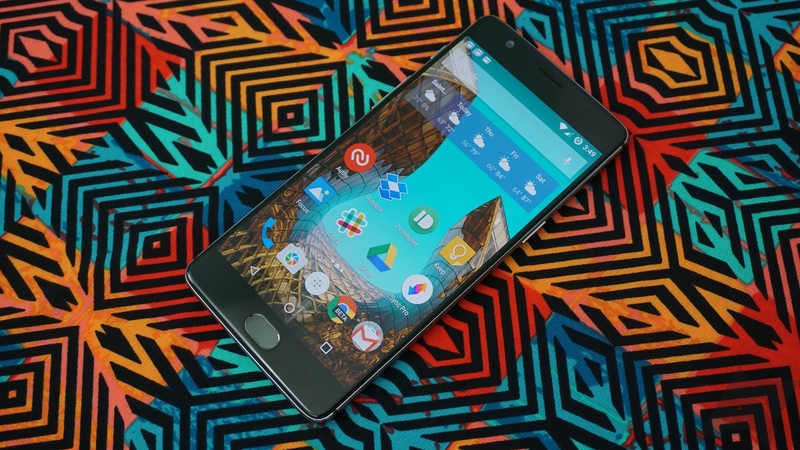 The OnePlus 2 struggled with hardware and software issues throughout its life as well. In fact, that phone just got Marshmallow a week ago. That brings us to the OnePlus 3. Again, OP is making big promises, but at least it's not threatening to kill other phones this time. This is a big departure for OnePlus in terms of design, and for once you don't need an invite to buy it. I've been using the OnePlus 3 for a day, and I have some initial thoughts to offer. The OnePlus 3 was just announced yesterday with interesting specs and a very decent asking price. If you pre-ordered the phone and were thinking about getting something to protect that precious aluminum body but without adding much weight, thickness, or bulk, then you might be looking for a skin. 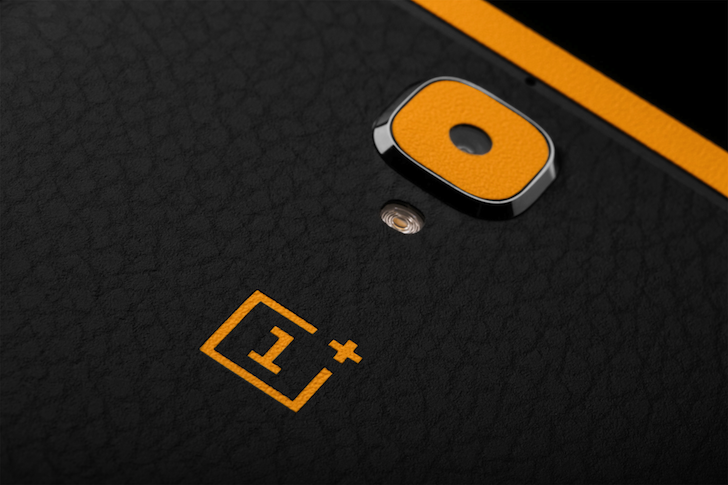 Fortunately, dbrand didn't waste time releasing its own set of skins for the OnePlus 3. The customizable skins are available for the back, top and bottom, logo, camera, and front of the phone. dbrand actually did something interesting there by following the OnePlus 3's horizontal black antenna lines on the back to let you choose different skins for the middle, upper, and bottom part. Custom ROMs are fun. More than that, they offer ways to significantly extend the software life of phones. Manufacturer decides it no longer wants to support hardware? Hopefully someone out there will take up the mantle. But to do that, they need the kernel source code for a given device. OnePlus has already made those files available for the OnePlus 3. 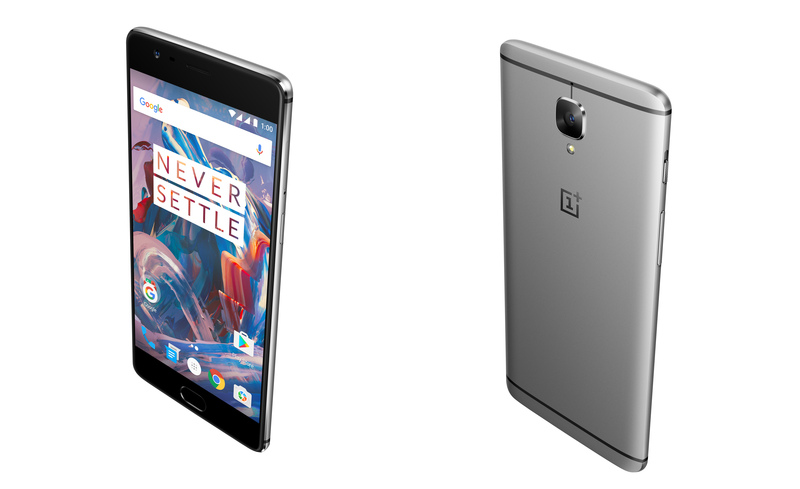 OnePlus announced the OnePlus 3 earlier today with a number of important improvements over last year's model. 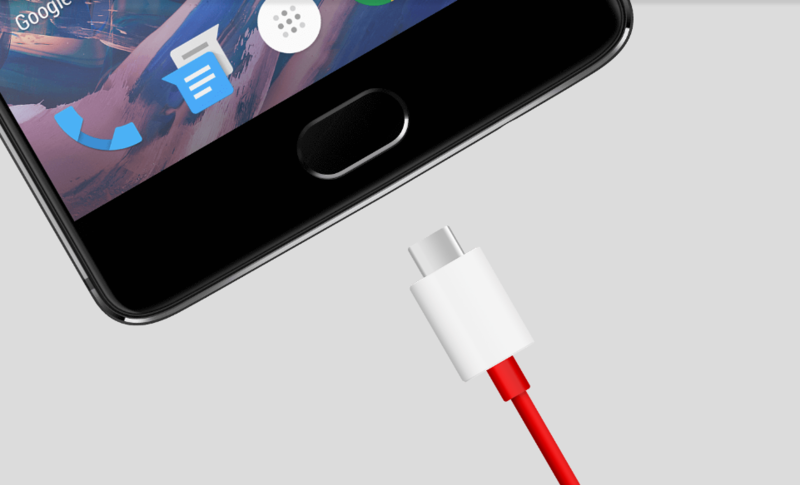 One of the more exciting is the inclusion of fast charging, which OnePlus calls Dash Charge. However, the company notes that Dash Charge is dependent on special hardware in the adapter itself. We've checked with OP, and that means you'll have to use the included hardware if you want fast charging. In the event you didn't strap a VR viewer to your face to watch the OnePlus 3 announcement, all the details are now available. If you've been keeping up with the leaks, they seem to have been quite accurate. 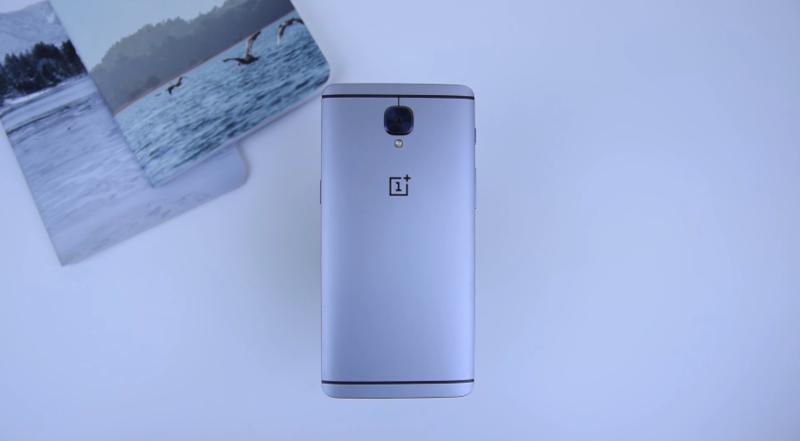 The OnePlus 3 has a whopping 6GB of RAM, a Snapdragon 820, and a slim aluminum design. 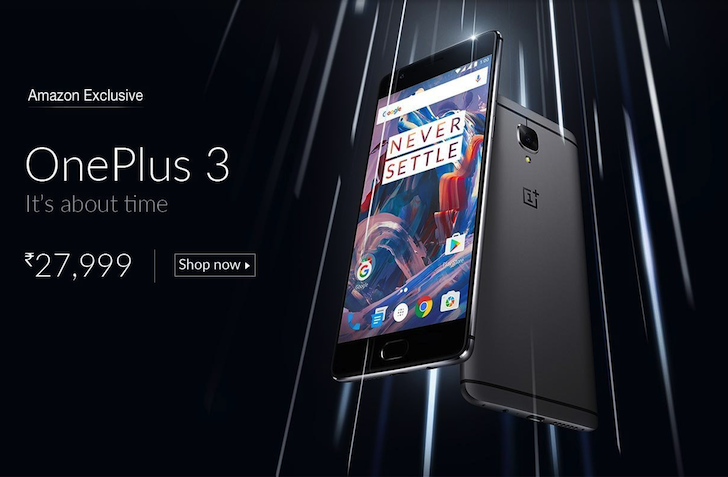 Perhaps most interestingly, the $399 smartphone is available for purchase today on the OnePlus website without an invite. Oh well, that was fast. 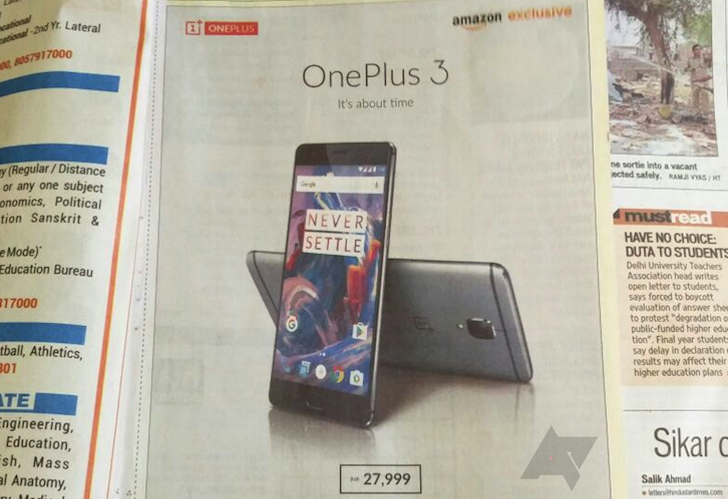 It has barely been two hours since we posted about The Hindustan Times jumping the gun and publishing an ad for the OnePlus 3 that reveals the device as an Amazon Exclusive in India, but there's more. Amazon India appears to have grown a little antsy and published the official listing for the OnePlus 3 with all of the glorious details. We're still sifting through all the details and will update the post as we go, but it seems that all of the leaked specs were accurate: a Snapdragon 820 runs the show, a 5.5" 1080p "Optic Amoled" display is on the front covered with Gorilla Glass 4, there are 6GB of RAM with 64GB of storage that don't appear to be coupled with a MicroSD slot, the charging port is USB 2.0 Type-C with "Dash Charge" technology for faster charging (5V at 4A), a 16MP camera with OIS is on the back and 8MP fixed-focus camera is on the front, and everything is powered by a 3000mAh non-removable battery. The OnePlus 3 has been in the news so frequently these past few weeks that we're more than ready for the phone to be officially announced so we can move on from all the rumors. And speaking of rumors, after getting our clearest look yet at the device yesterday, we thought we were done with the leaks, but it seems that there's more to learn about the 3, and from very official and reliable sources to boot. People in India who happened to check the Hindustan Times newspaper today might have noticed an interesting ad taking up a huge space in one of the pages.